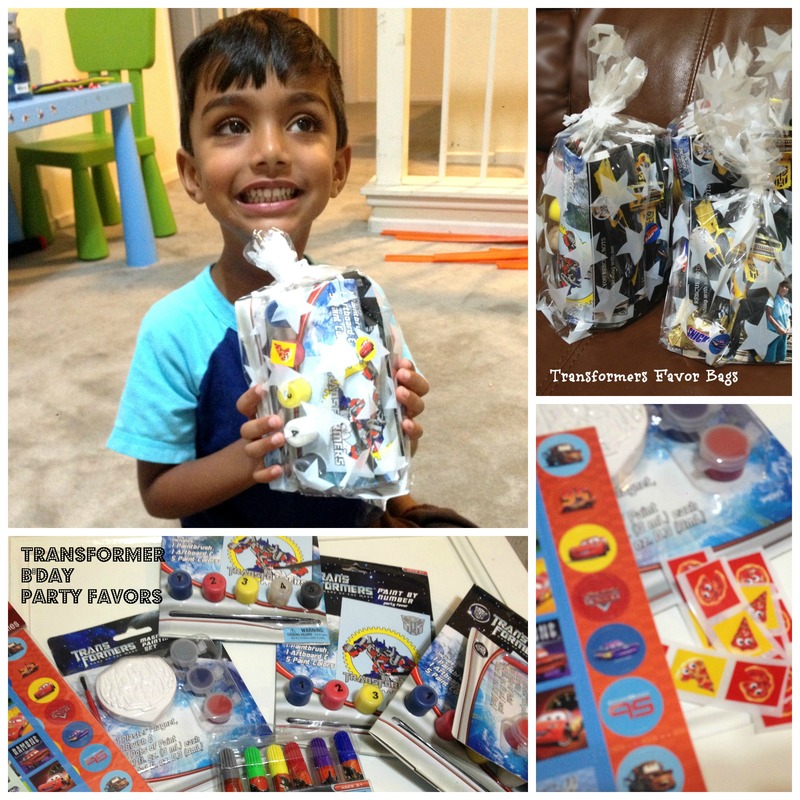 Thejas’s Transformers party rolling into town….my little boy turned four on July 4th and he wanted a tranformer B’day party this year.He is very much into Superheroes and a huge fan of Optimus Prime and Bumblebee and truly believes that he is going to tranform some day!!! 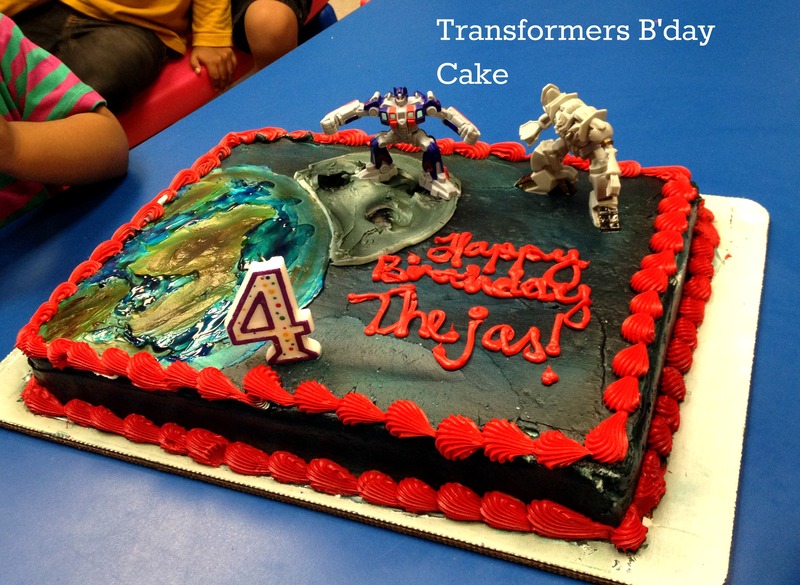 A tranformer party is not complete without a tranformers Cake also picked up by my son. 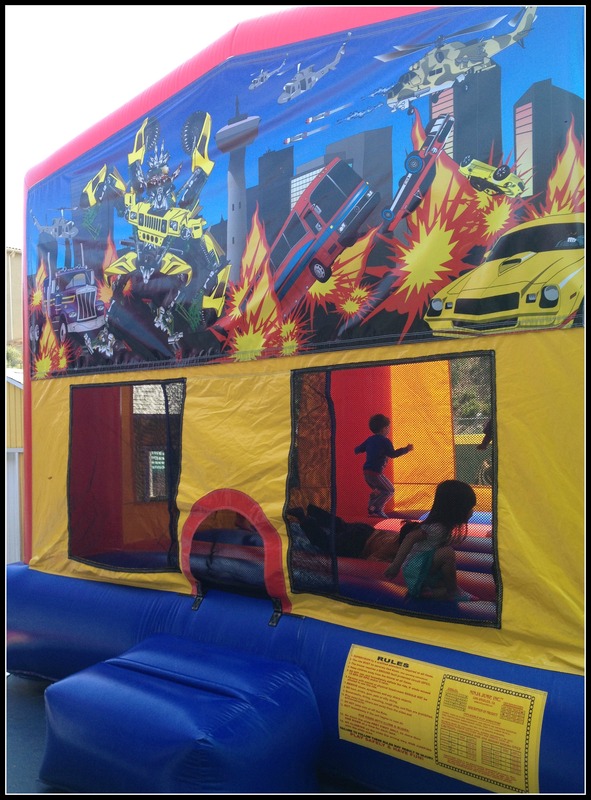 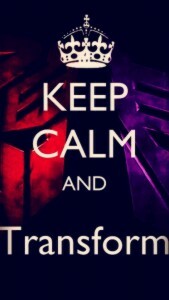 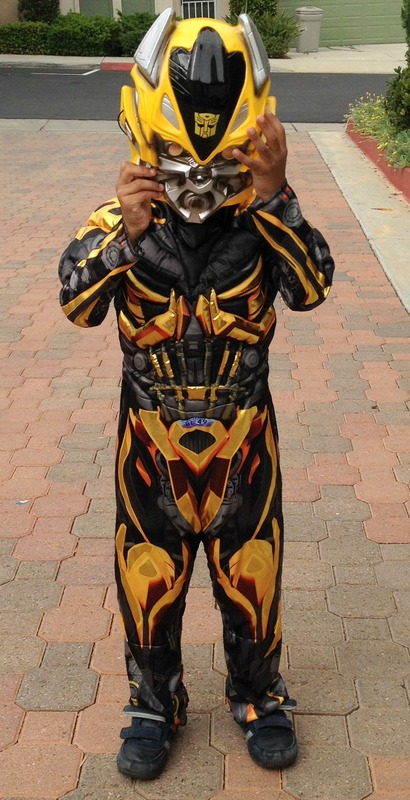 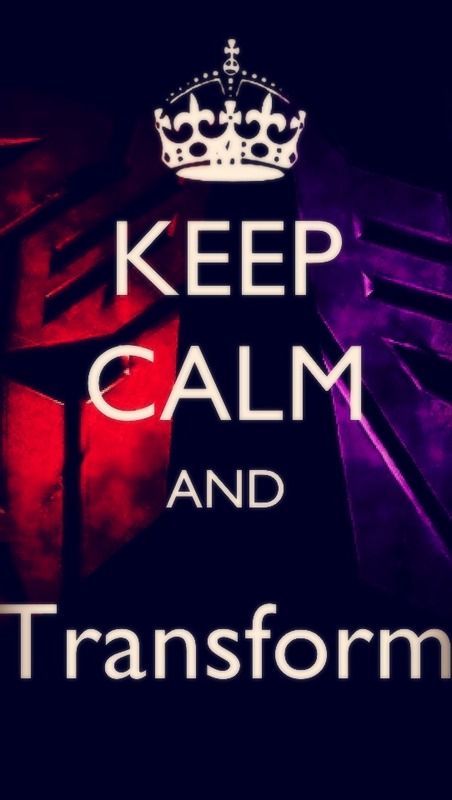 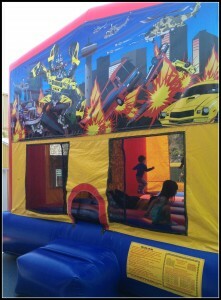 Little autobots having fun in the Jumper…. 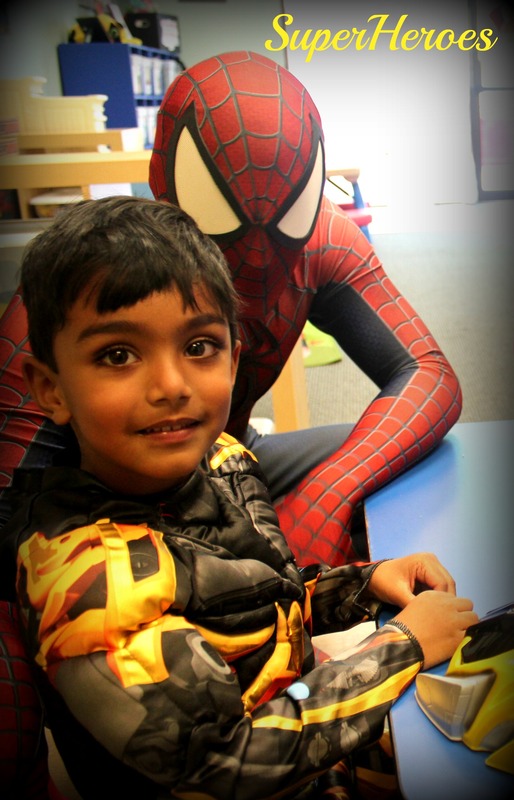 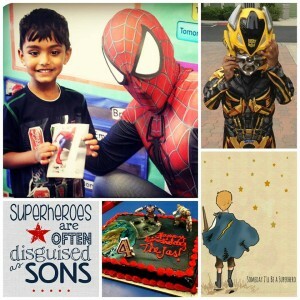 He had a surprise guest at his party,a fellow Superhero -yes SPIDERMAN it was and he was simply starstruck!!! 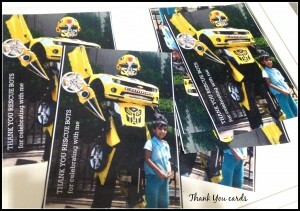 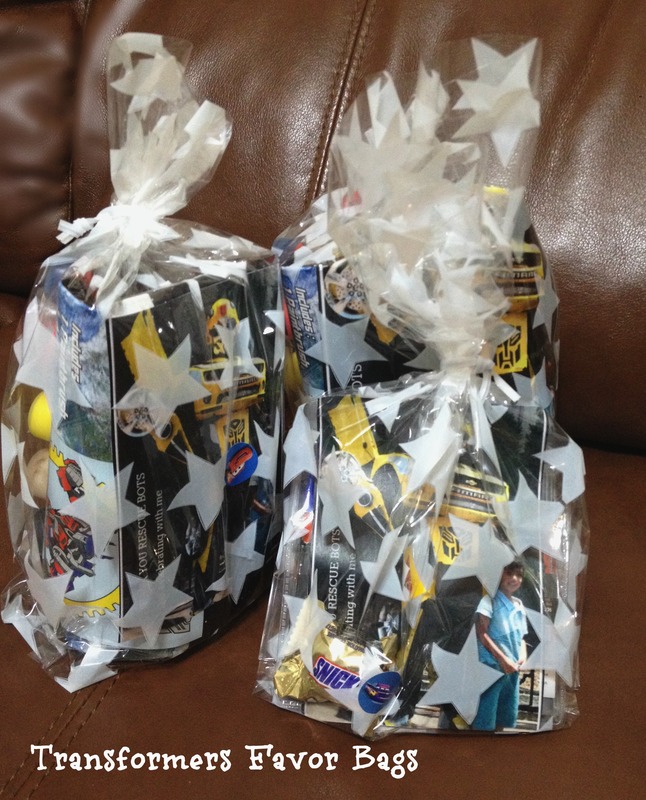 This entry was posted in DIY,art,crafts etc.., Inspiration Corner and tagged 4th birthday party, Autobots, Birthday party ideas, cake, favor bags, Spiderman, superhero party, Tranformers Bithday Party.